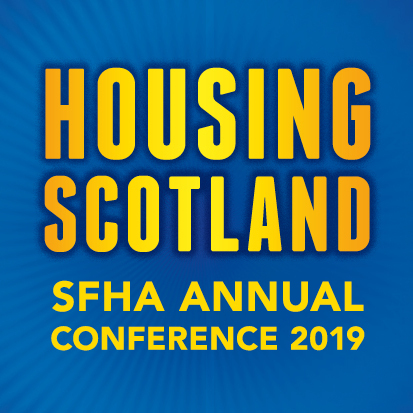 Those attending Partick Housing Association’s (PHA) recent Annual General Meeting had the opportunity to hear first-hand about achievements over the past year and take a look forward to the future. The well-attended event, held at Partick Burgh Halls, heard about PHA’s strong financial position and positive feedback from the latest customer satisfaction survey. Members were also updated on PHA’s significant investment in improving its housing stock and energy efficiency as well as new build projects aimed at meeting local housing needs.